Kirsty originally joined the practice in May 1994 but returned in May 2004 after a short break. 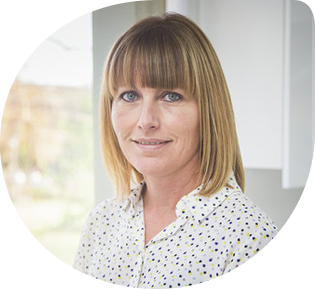 She gained her National certificate in Dental Nursing in November 2000 and then went on to gain the Certificate in Dental Radiography in December 2002, Certificate in Dental Sedation Nursing in March 2004 and then the British Dental Association online course in Oral Health Education in November 2009. Kirsty is busy looking after her 2 children but in her spare time enjoys cooking and long walks in the Dales and Lake District.